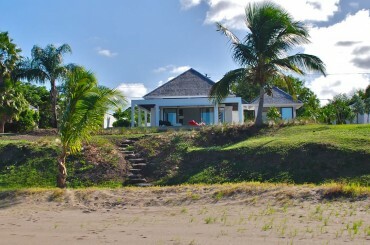 A limited selection of 2 bedroom luxury beachfront homes for sale in Nevis located in new boutique villa resort at Cades Bay. 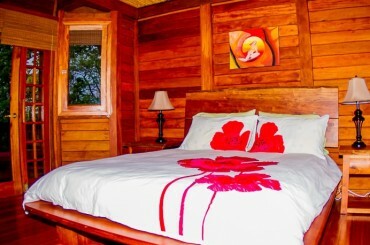 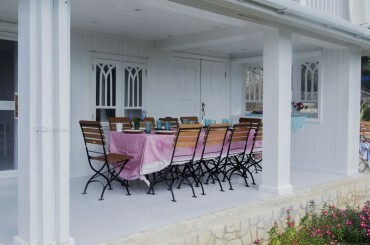 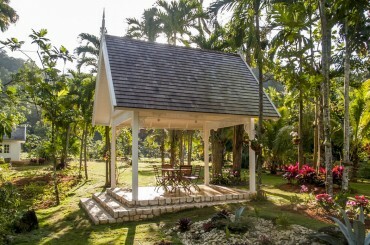 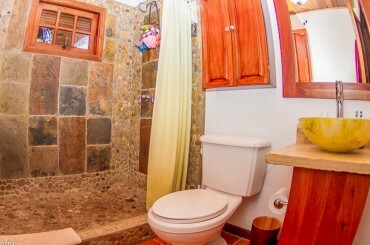 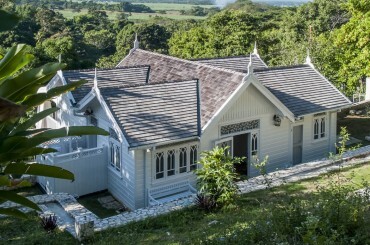 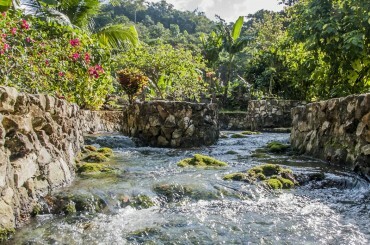 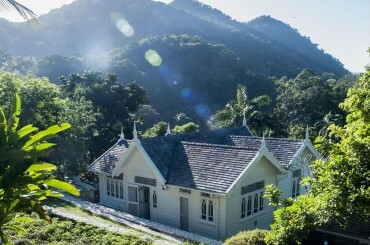 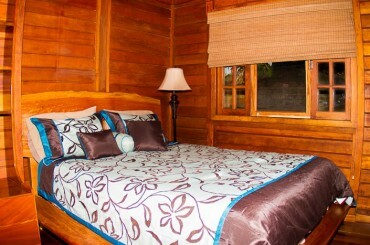 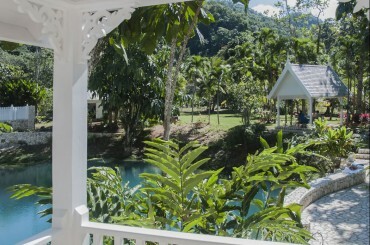 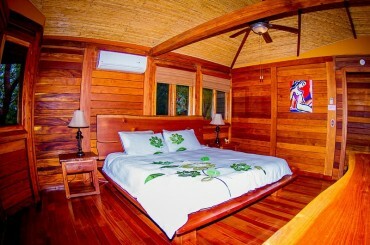 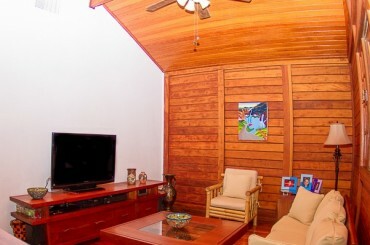 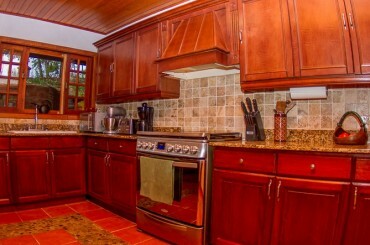 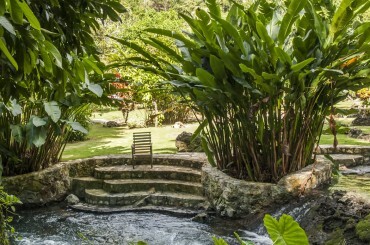 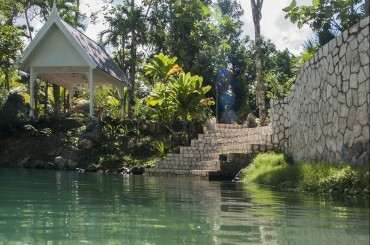 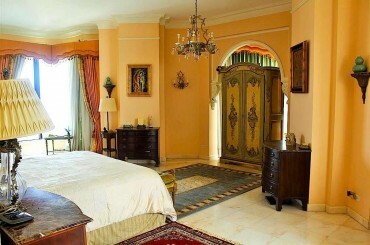 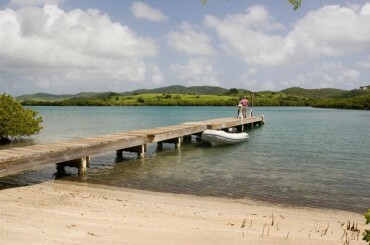 3 bedroom home for sale in Jamaica surrounded by woodland in Roaring River in Westmoreland on the island's western coast. 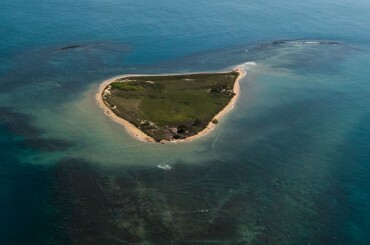 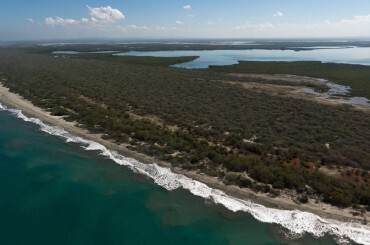 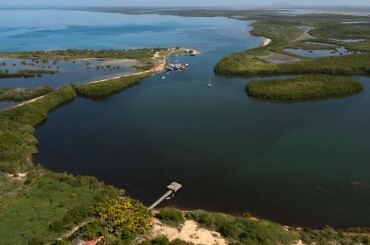 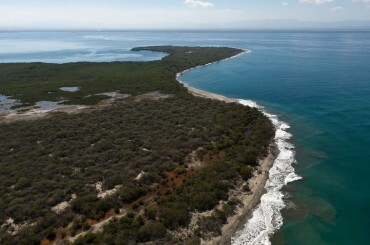 1,954 acres of beachfront land for sale in the Dominican Republic overlooking Manzanillo Bay near Monte Cristi on the north-western coast. 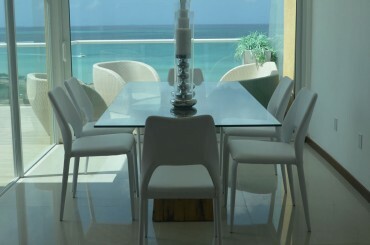 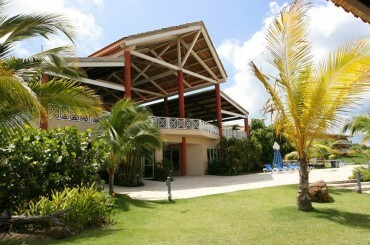 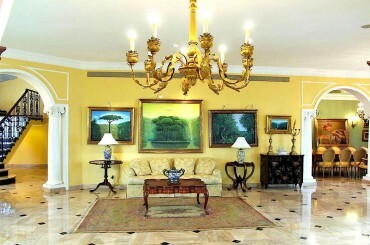 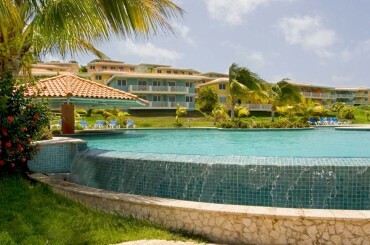 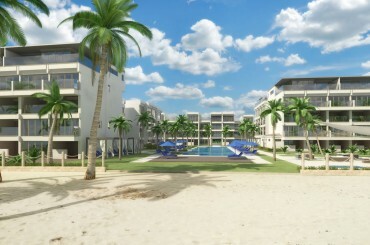 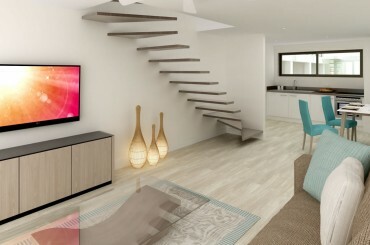 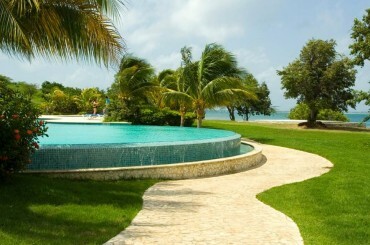 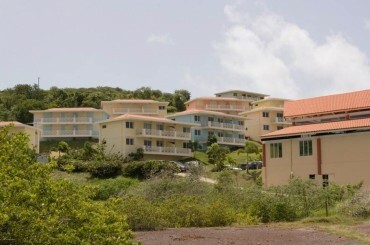 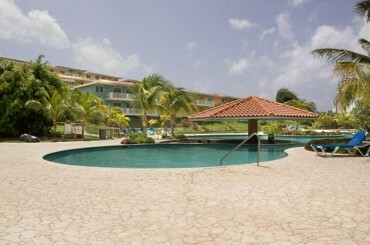 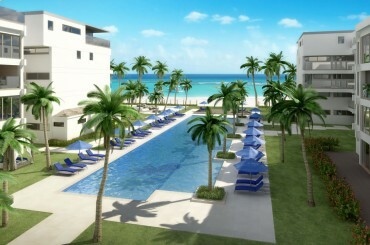 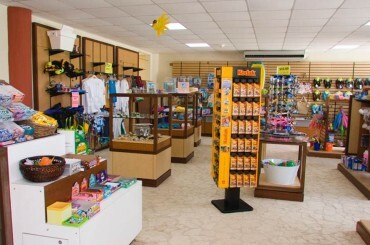 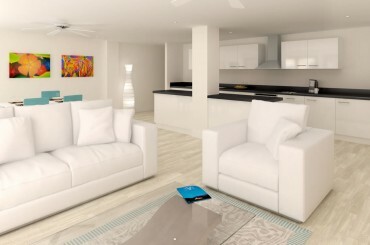 3 bedroom beachfront apartments for sale in Barbados within a new community in Sandy Bay, Worthing on the South Coast. 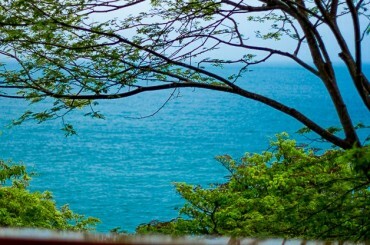 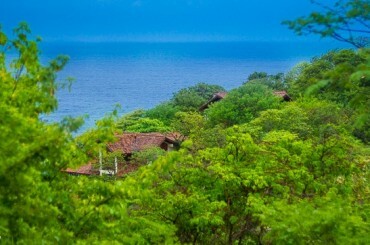 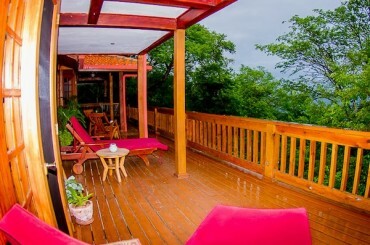 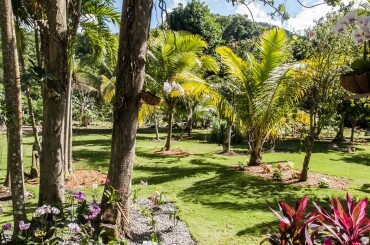 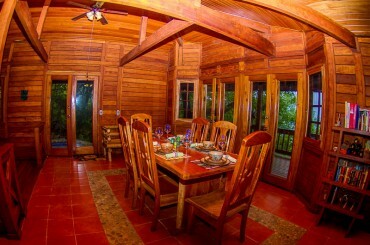 4 bedroom income-generating home for sale in Nicaragua in a secluded community at Redonda Bay overlooking the Pacific Ocean. 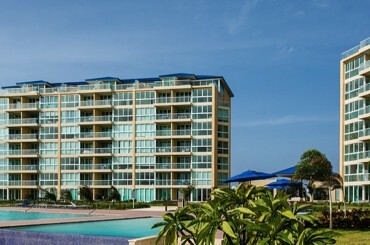 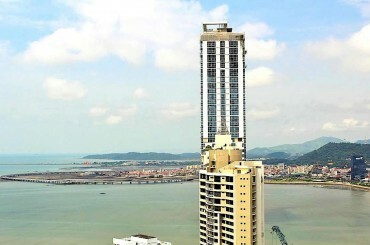 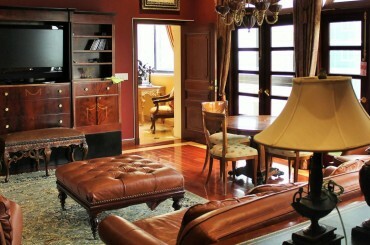 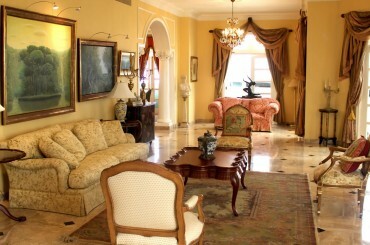 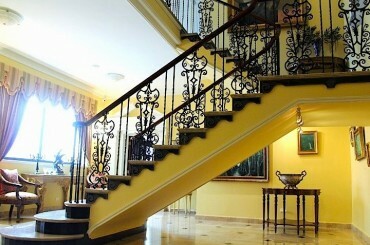 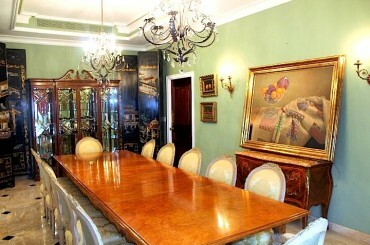 5 bedroom luxury penthouse apartment for sale in Panama City located in Punta Paitilla in one of the city's most exclusive neighborhoods. 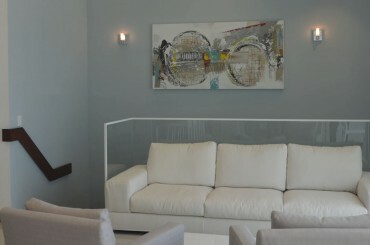 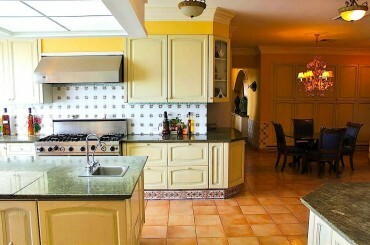 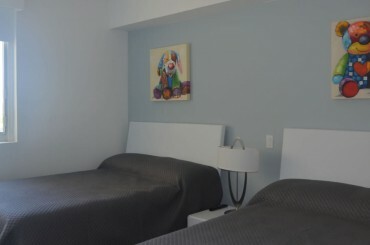 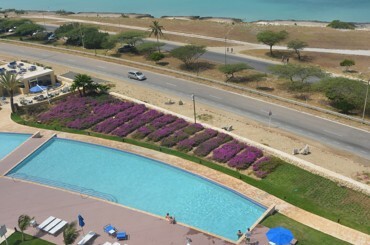 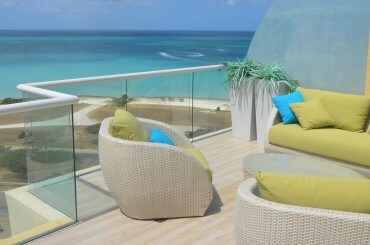 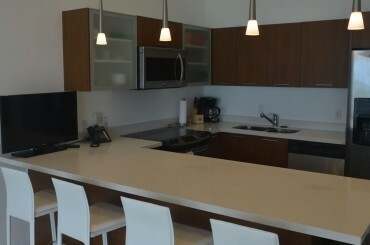 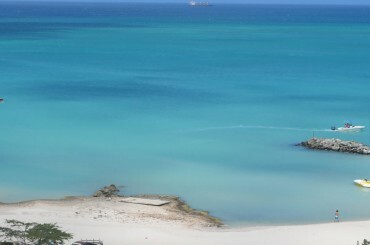 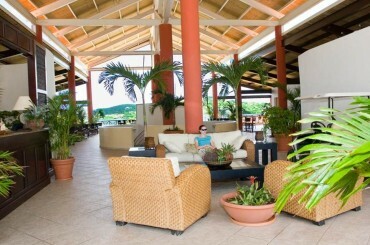 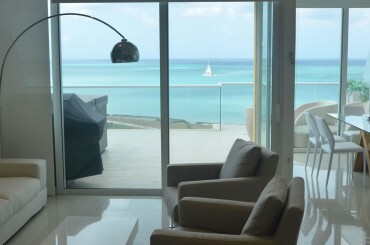 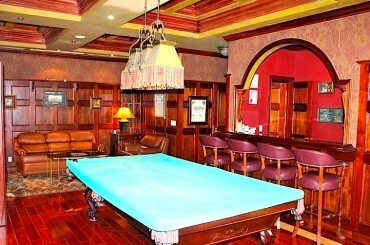 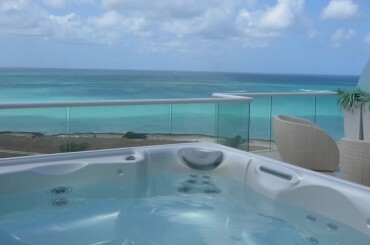 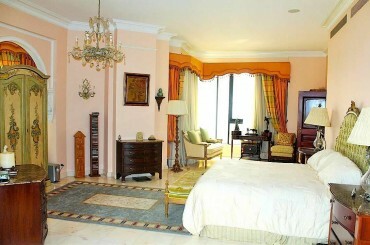 3 bedroom penthouse condo for sale in Aruba located in a newly built community overlooking beautiful Eagle Beach. 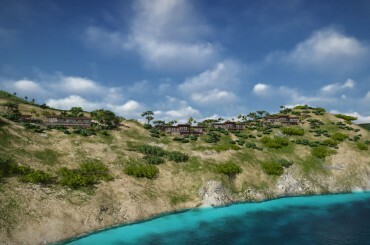 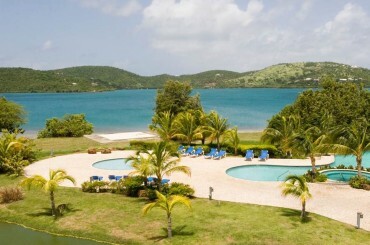 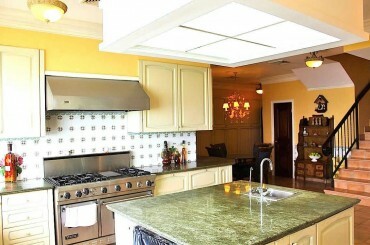 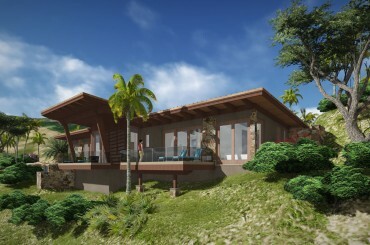 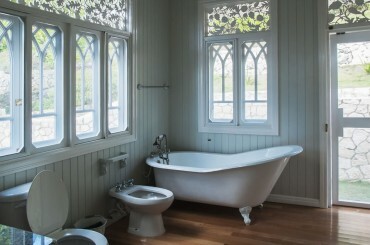 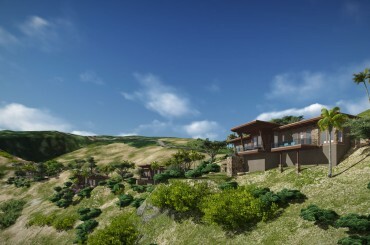 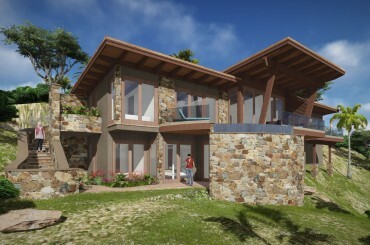 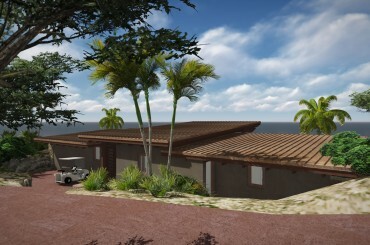 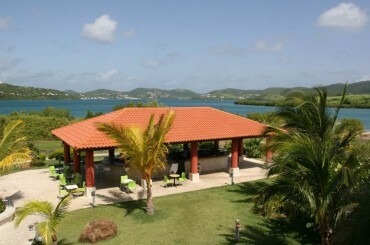 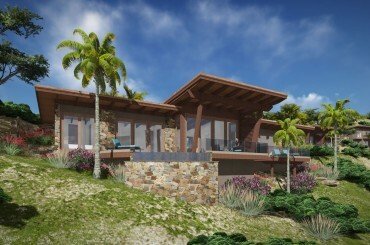 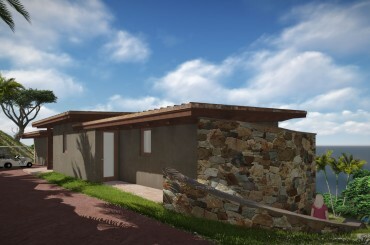 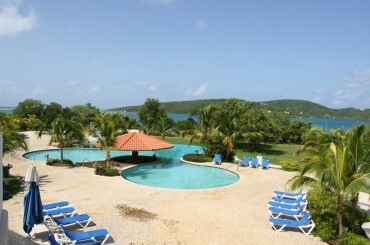 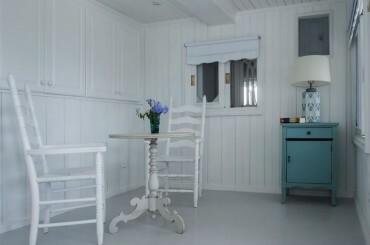 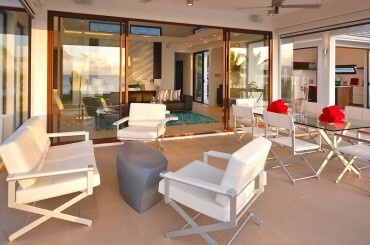 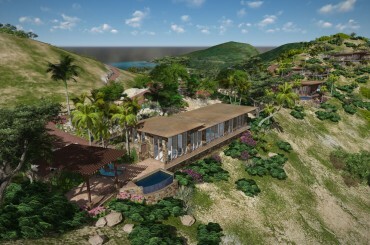 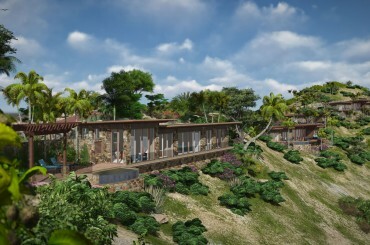 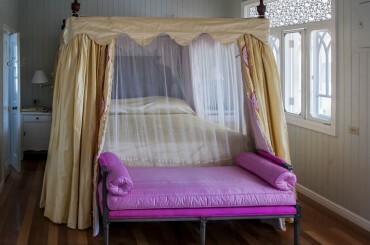 Magnificently designed 2 bedroom luxury homes for sale in the BVI located in a resort community on Virgin Gorda.